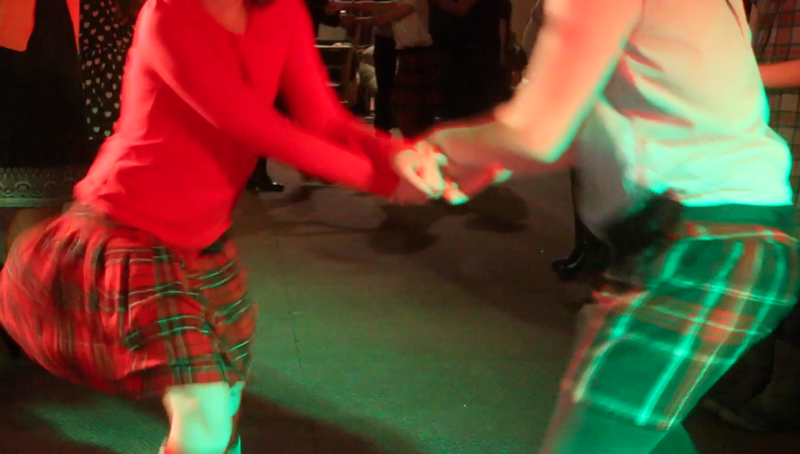 With Burns Night nearly upon us, it’s peak ceilidh season and all over Scotland, and the world, the reeling and jigging is about to start. Not everyone envies the job of the caller, but if a radio mic and command of a dancefloor is something you have always wanted to do, then there might be a job out there for you. Kat is looking for a special person to join the team ‘We’ve had a huge increase in enquiries for ceilidhs and I am needing another caller to join me.’ she says. ‘Loving ceilidh dancing, having a sense of rhythm and being a natural communicator is more important than having called a ceilidh before. 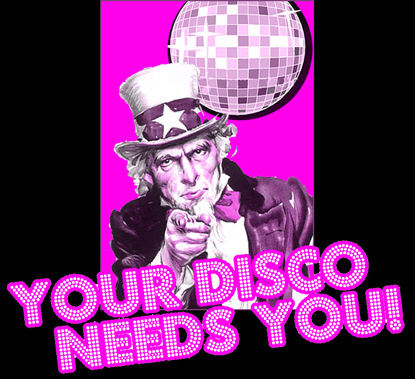 If I find the right person I also hope they may help to grow Disco Ceilidh with their own franchise’. Kat taught herself to call ceilidhs a few years ago ‘I’d wanted to organise a ceilidh to raise money for the school but bands were so expensive. In the end I formed my own band from parents from the school and I ended up a caller by default’. Kat still plays with the band but set up Disco Ceilidh to bring ceilidh dancing to a wider audience and at a more affordable rate. And it seems to be going down really well. The regular family ceilidhs she runs have been hugely popular and enquiries about private parties and community events are surging. ‘The best bit is when you see people really ad libbing on the dancefloor, and getting so into it they nearly forget the next move. It’s such a privilege to be able to call ceilidhs, I am looking forward to finding the right person to help me make more ceilidhs happen’. Do you love ceilidh dancing and think there just aren’t enough opportunities to strip the willow, dash the white sergeant and pas de bas? Do you want to spread the good news of traditional set dances to a wider audience? Have you always secretly wanted to call ceilidhs and have just been waiting for the right opportunity? 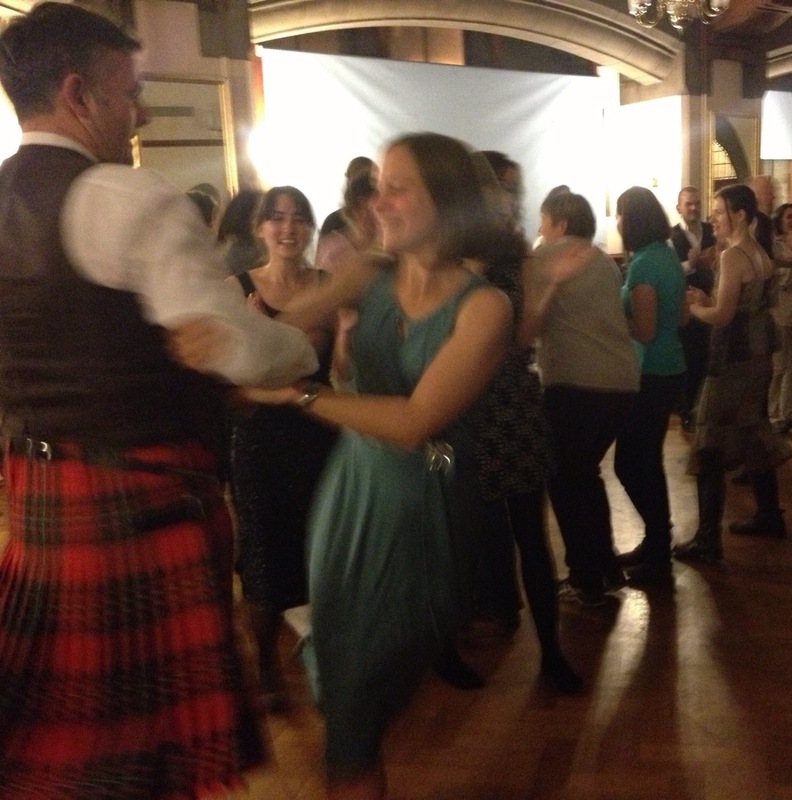 An enthusiastic, engaging, and reliable extrovert is sought to call ceilidh dances for Disco Ceilidh events. Needs a natural sense of rhythm, and to be a born communicator who comes into their own in front of an audience. Must be available evenings and weekends, and willing to travel. Disco Ceilidh brings together the dances of a traditional ceilidh with the groove and floor filling anthems of disco and pop music to create a unique party experience. Bookings are growing for birthdays, weddings, community events, fundraisers and anniversaries so we are seeking an addition to the team. You will receive training, mentoring and support as you learn how to bring ceilidh joy to a wide audience and create a fabulous feel-good event. Aptitude, ability to learn, passion for ceilidh dancing and temperament are extremely important in this job – training to call ceilidhs will be given. An enthusiastic, engaging, and reliable extrovert with an entrepreneurial streak is sought to call ceilidh dances for Disco Ceilidh events. Needs a natural sense of rhythm, and to be a born communicator who comes into their own in front of an audience. There are opportunities to expand the offer and potential for taking on a business franchise for the right candidate. Must be available evenings and weekends, and willing to travel. The purpose of the job is to create a fantastic, memorable and hugely enjoyable, experience for the people taking part in a Disco Ceilidh event and to offer excellent customer service for the party organiser (client). In advance of the event you will liaise with the party organiser (client) to confirm all the details and double-check arrival times, running order and any special requests. On the day of the event you will pick up the equipment needed and arrive in time to set up promptly at the venue, including setting up lighting and sound equipment. 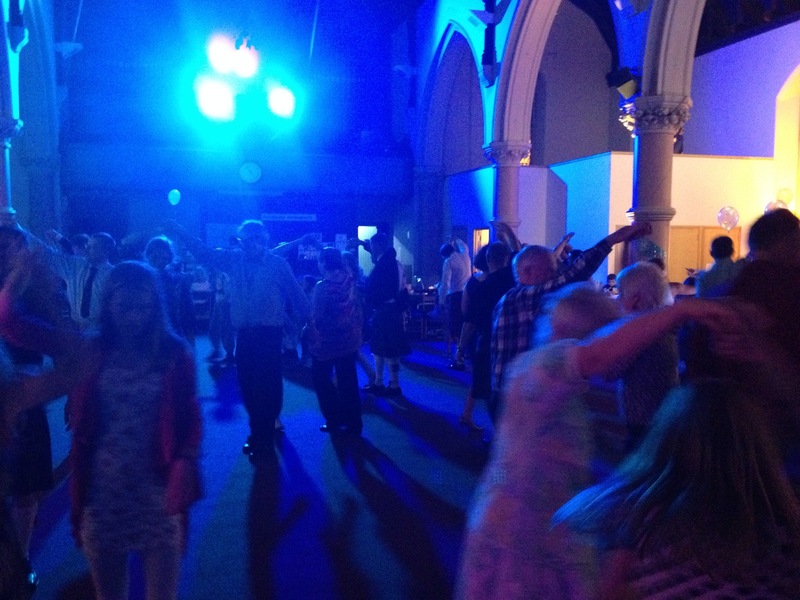 A normal event constitutes two ceilidh sets and providing disco music between sets and afterwards. No two events will be the same and we aim to offer a unique experience to everyone so flexibility will be needed for times and set up and finishing. Opportunities for development within the job, depending on performance and aptitude, include marketing and publicity, social media, expanding the range of the offer and, in the medium term, a possible business franchise. Based in Glasgow but willing to travel to events – travel time will be paid. Has taught dance or called ceilidhs. Able to work on a casual basis, evenings and weekends and commit time in advance. Pay £10 per hour, double at Christmas and New Year. Holiday pay. Probation period three months. 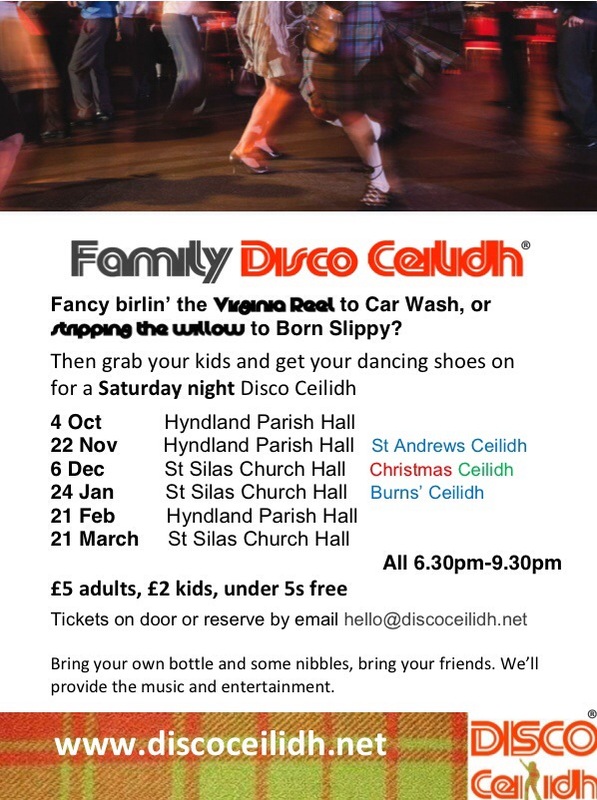 Come along to one of our monthly Family Ceilidhs running from October to March. Bring your own Drinks and nibbles. Bring your friends, bring your kids and come and have the best time you can have without a babysitter!